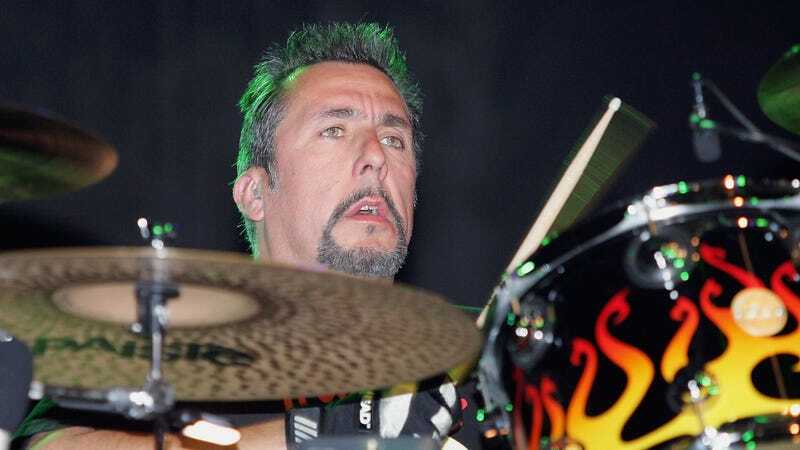 Charlie Quintana, drummer for punk bands Social Distortion, Cracker, and the Plugz, has died at 56. The cause of death has not yet been revealed. Quintana was born in El Paso, Texas, in 1962. He was living in Mexico and caring for stray dogs at the time of his death, per a Facebook post from Los Angeles’ Starwood Nightclub. Throughout his career, Quintana became a prolific session musician, touring or recording albums with Bob Dylan, Joan Osbourne, Guns N’ Roses’ Izzy Stradlin, the Cruzados, and the Havalinas. Read the Starwood’s note, in full, below.